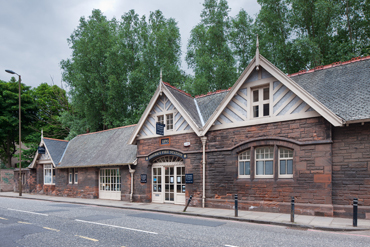 Our Angle Park Terrace office is in Slateford to the west of Edinburgh, close to Gorgie and Fountainbridge. 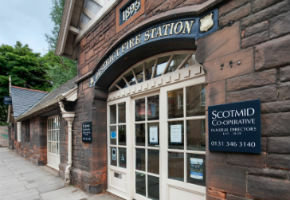 The listed building was originally a fire station, has parking for clients where the fire engines were once housed, and is opposite the Caley Sample Room and just down the road from the Diggers Arms. 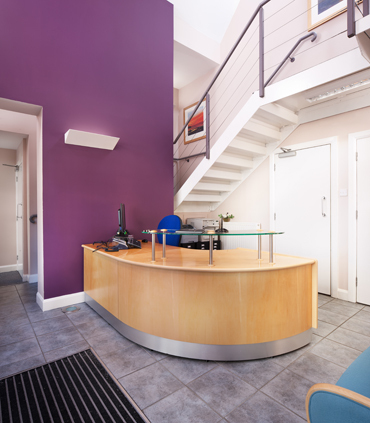 Click here to read independent reviews for our Angle Park office.